RadioFreeLiberal.com • View topic - Positive Proof of Global Warming! 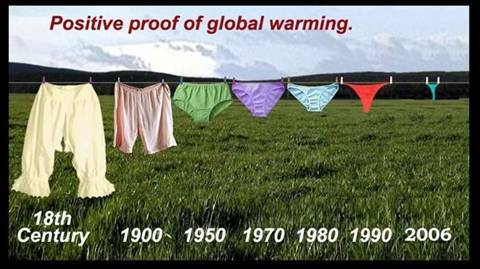 Post subject: Positive Proof of Global Warming! Oh my! This has to be the official indicator of Global Warming! Thanks John for the laugh!